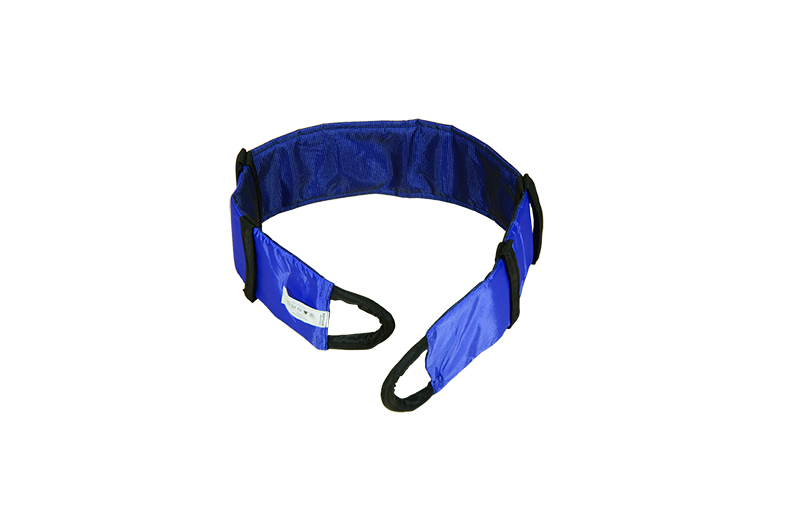 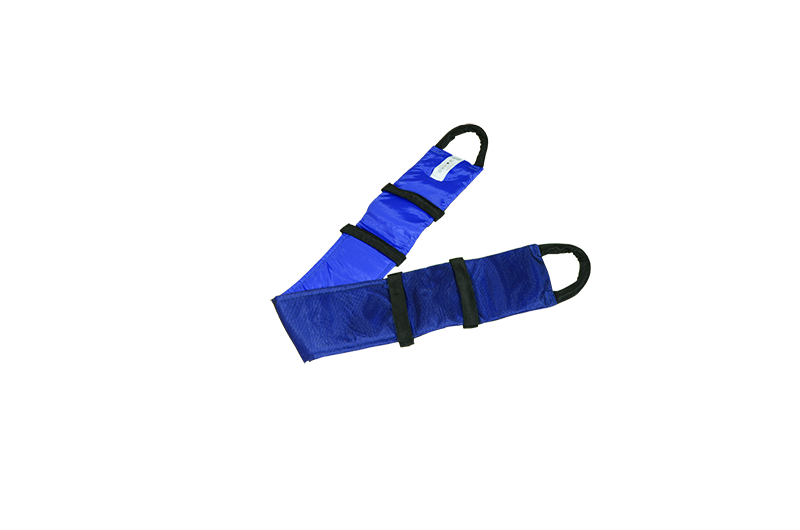 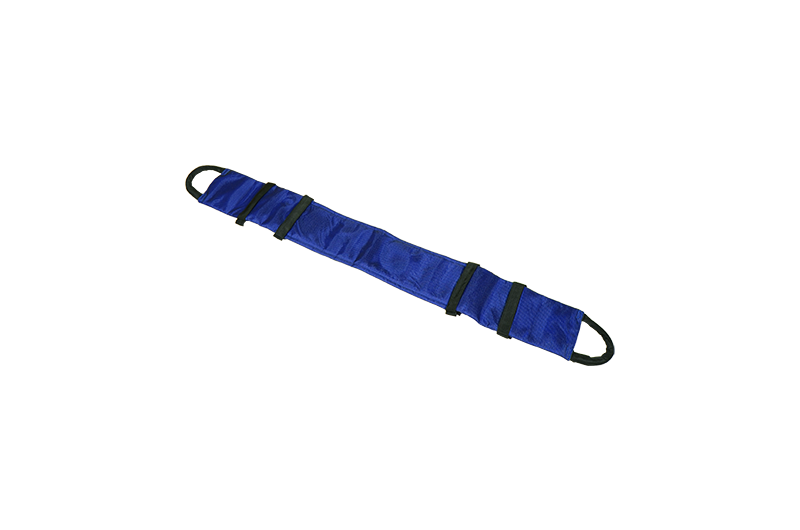 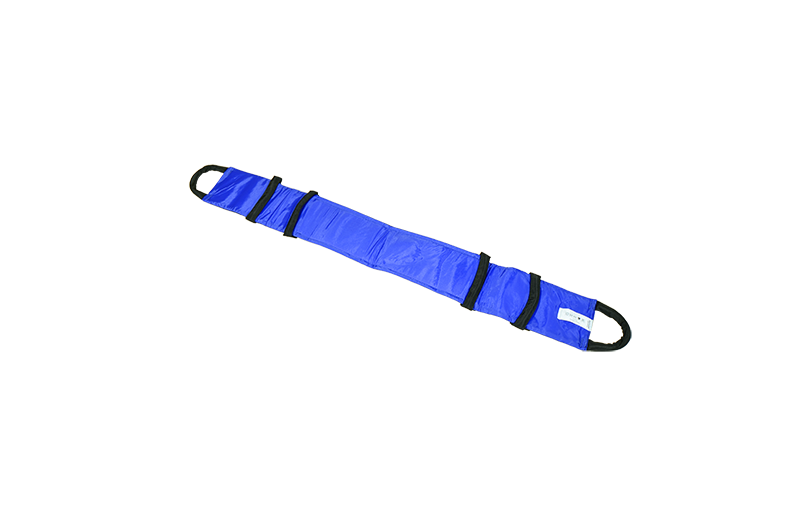 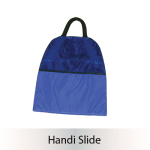 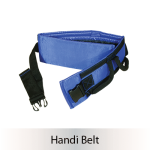 The Handi Move is an open-ended belt with two comfort handles and inner non-slip surface. 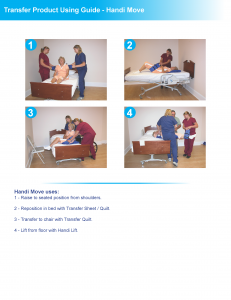 Handi Move can be used under arms, behind calves or behind the back by one or two caregivers. 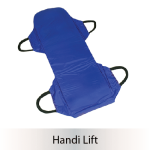 Excellent assist when using transfer sheets, boosters or any lifting device.